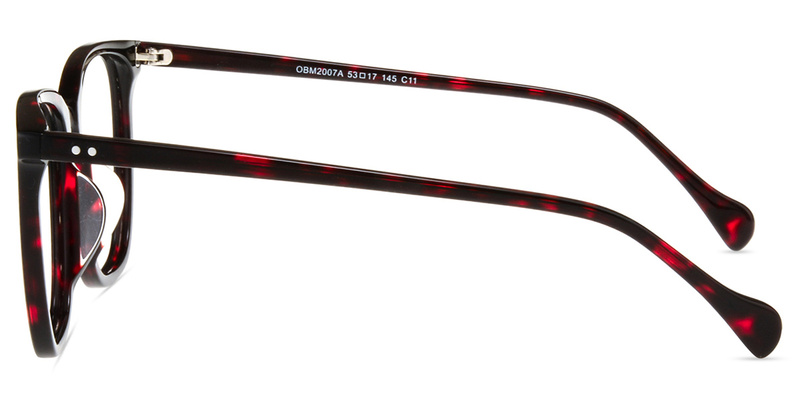 #OBM2007A by Firmoo is an Acetate frame in Narrow size. 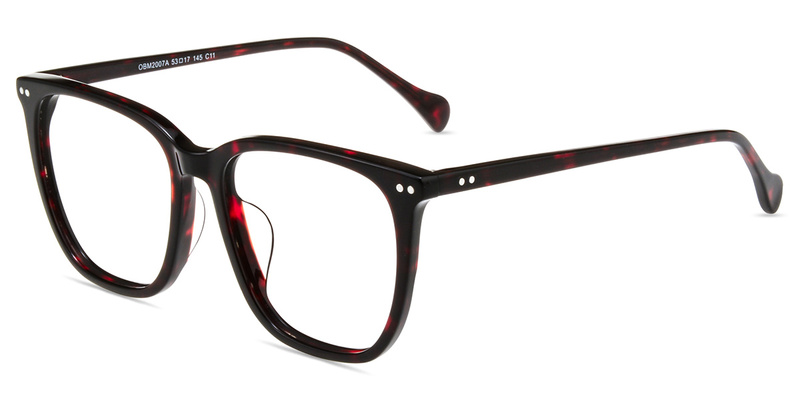 The frame features a glossy finish and is comfortable to wear. 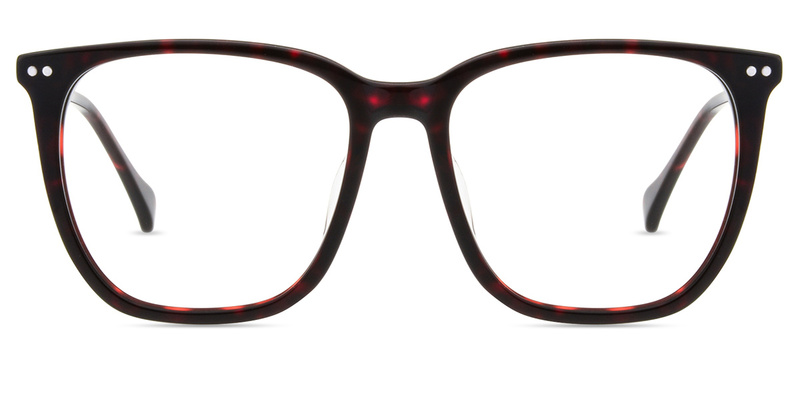 This oversized rectangle frame is very suitable for round face, which can keep its balance to be more angular.